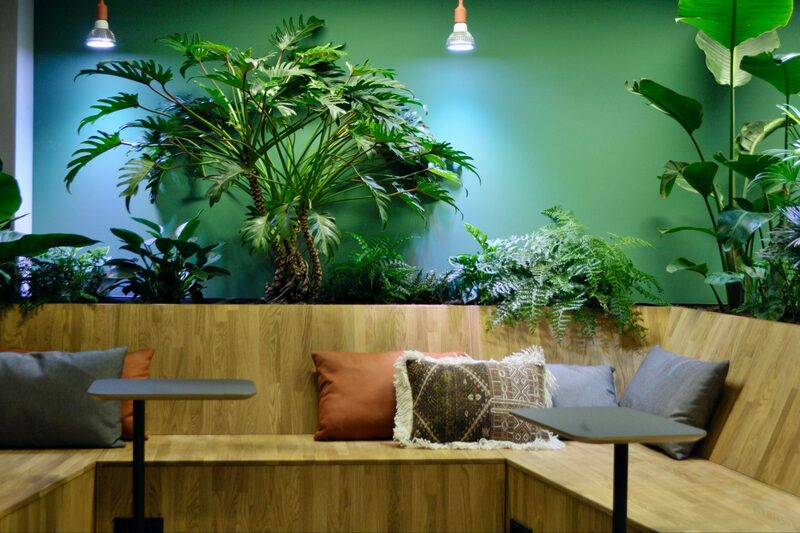 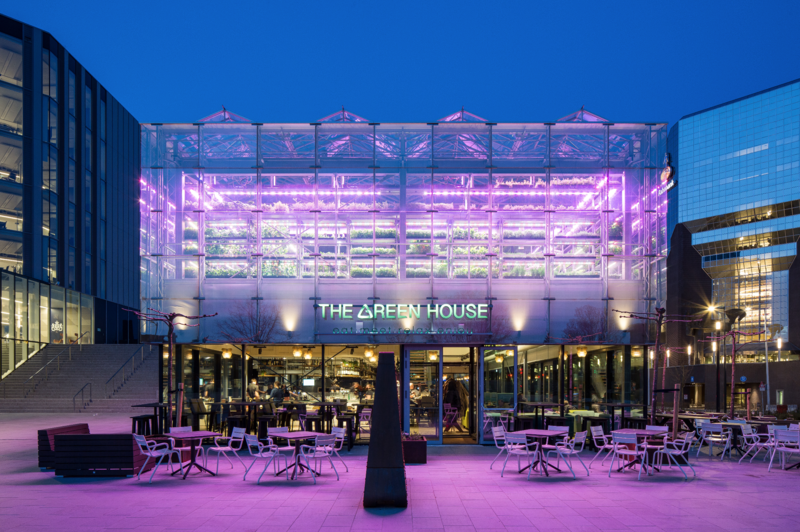 ‘The Green House’ is a place which should feel as a living room, a place where people can eat, meet, relax and enjoy the green environment. 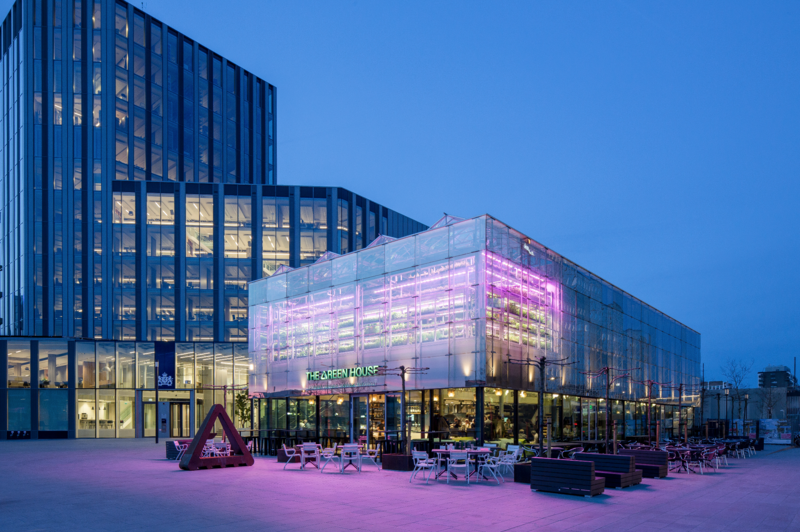 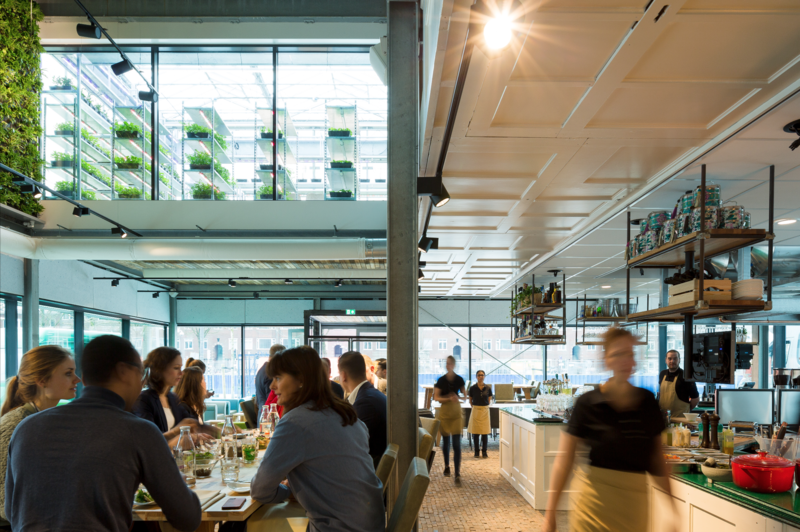 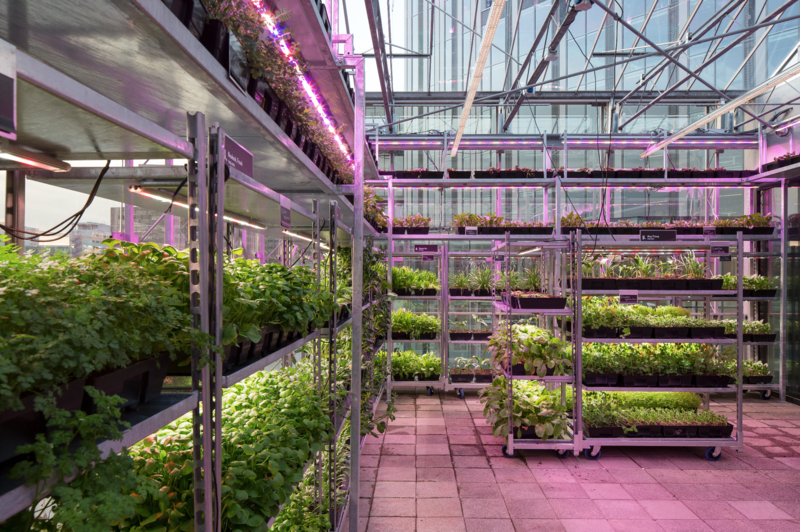 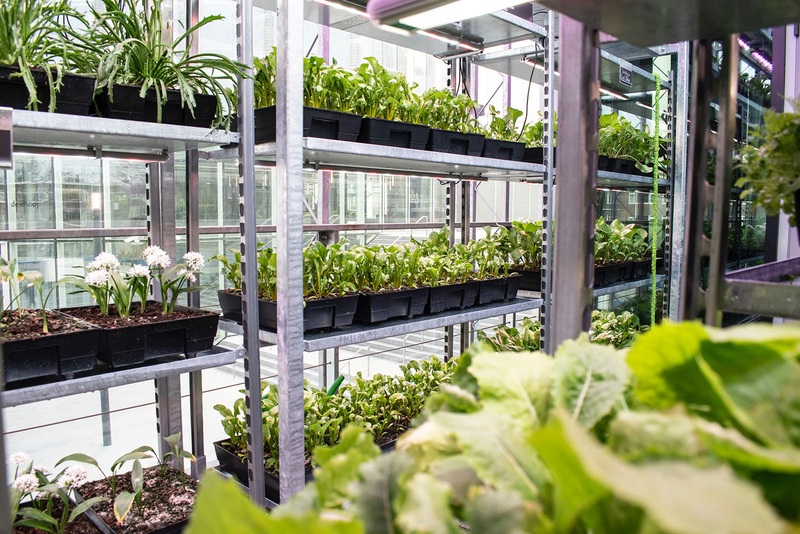 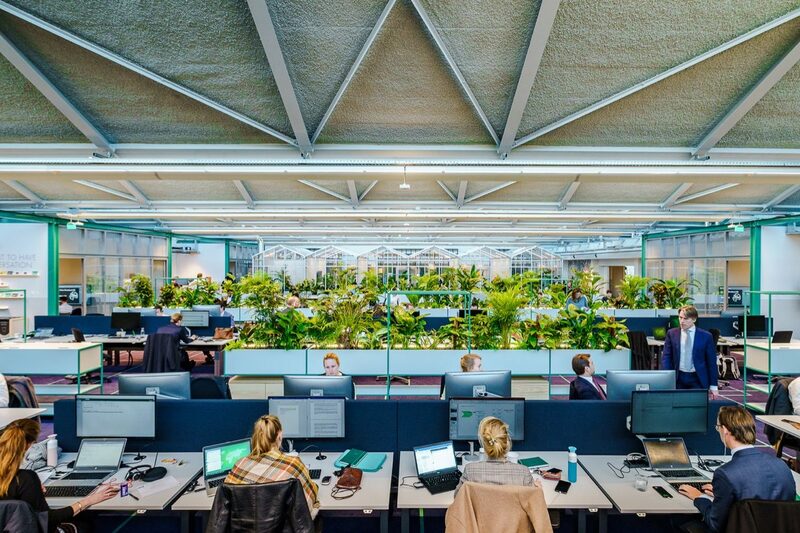 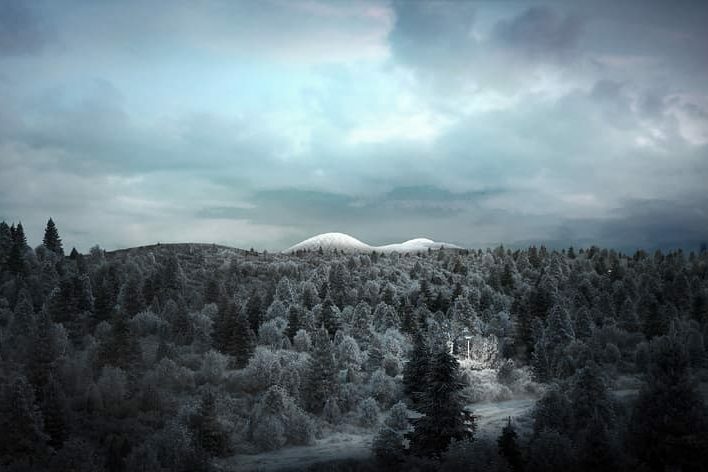 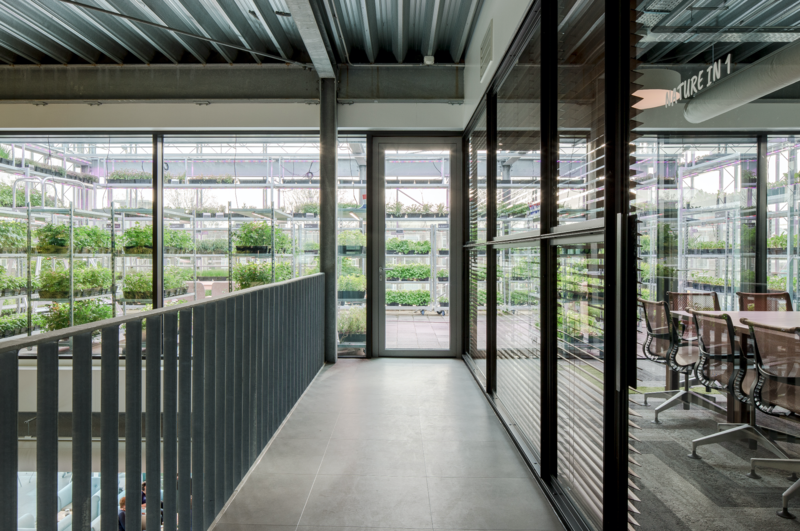 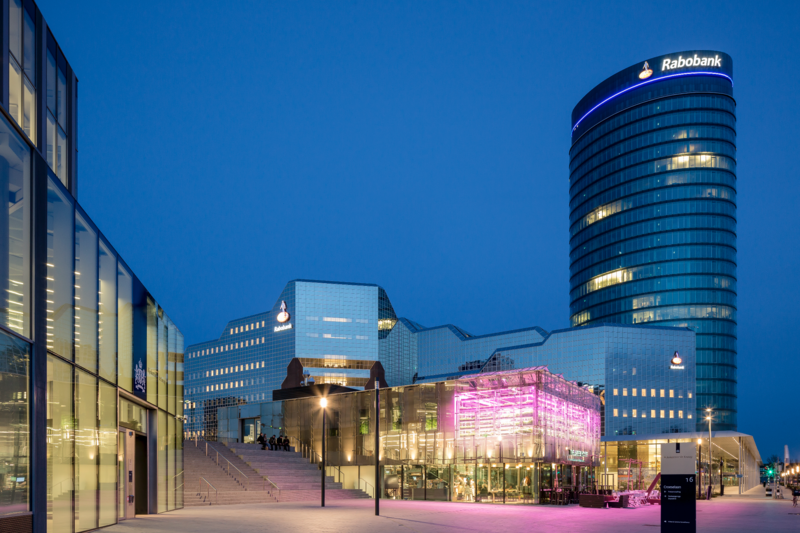 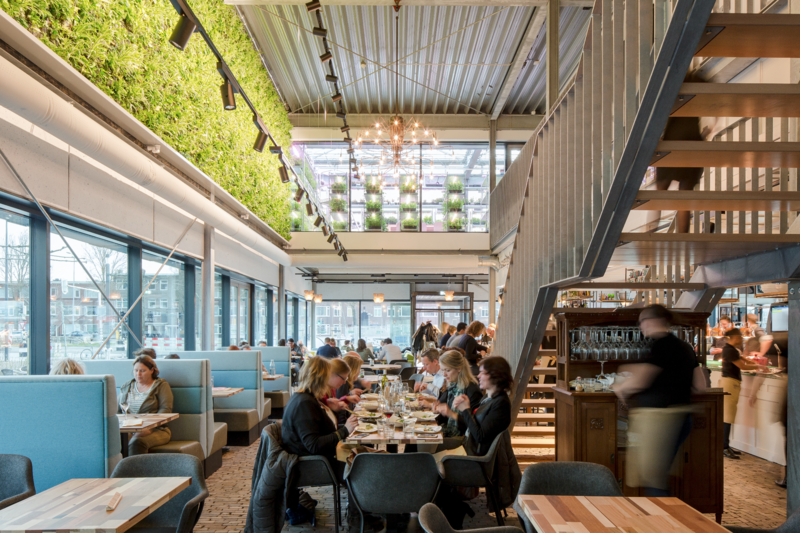 ‘The Green House’ includes different functions as: a restaurant for 150 people, flexible meeting rooms, an urban farm, an outside terrace and herbs garden. 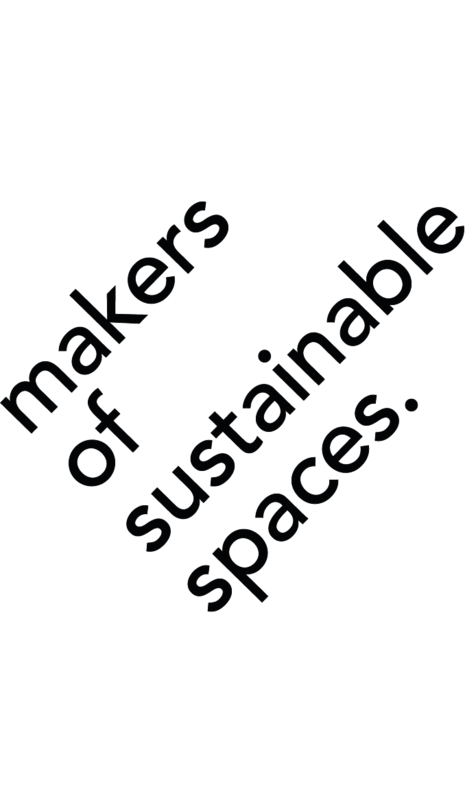 With Makers of Sustainable Spaces we are developing, designing and investigating the urban farm and herbs garden.